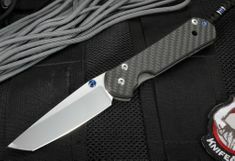 Chris Reeve Knives that feature a tanto blade shape. 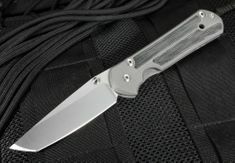 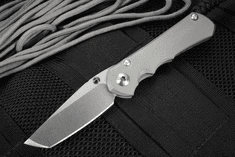 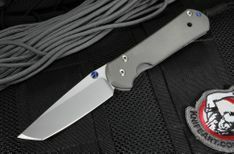 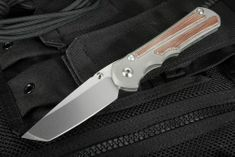 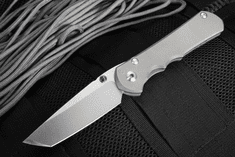 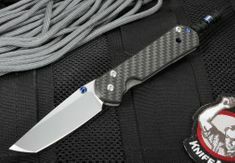 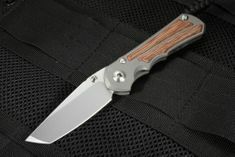 Chris Reeve Knives creates a wide variety of their knives with the tanto blade shape including the iconic small and large sebenza and the umnumzaan folding knives. 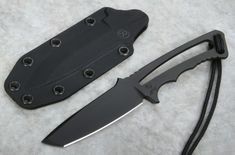 The tanto shape provides a reinforced tip for durability and heavy task with the tip of the blade. 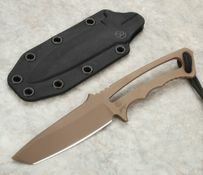 The tanto blade shape is offered on the professional soldier model in both black PVD and flat dark earth (FDE) PVD finishes. 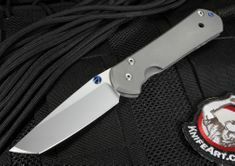 If you are looking for a Reeve knife that comes in with a reinforced tanto grind, we have them for you!